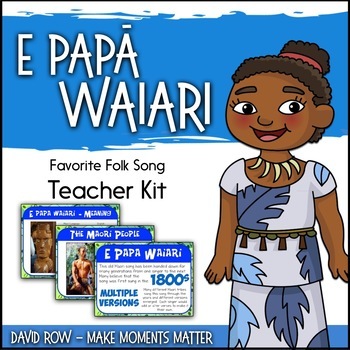 This “Favorite Folk Song” kit is intended to help you teach the folk song and reinforce historical content and vocabulary at the same time. 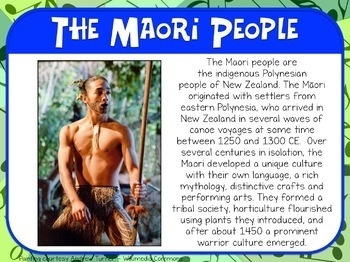 The set can be printed out and posted on a bulletin board or used as reference cards as you teach the lesson. I know there are some folks on carts or who primarily use digital projectors so I’ve included a PowerPoint format of the set as well. I love teaching folk songs to my students! They’re great songs with catchy tunes, are excellent for cultural and historical references, and usually have some sort of movement or dance component. What an exciting way to expand vocabulary! What an excellent way to teach history and culture! 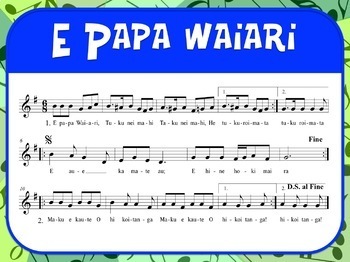 What an awesome musical experience to encourage singing and movement! Click here to see how and why I use these folk song sets in my own music room and get ideas about how to display them! Do you like this folk song set? Want to see some of the others that are available?